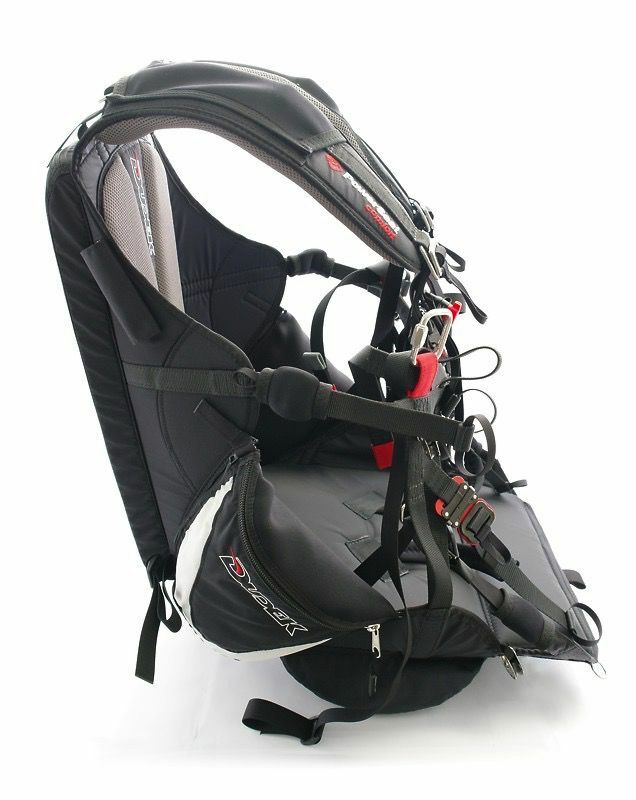 Power Seat Comfort Harness Low PowerSeat Comfort Low harness is dedicated for low-hangpoint paramotors. 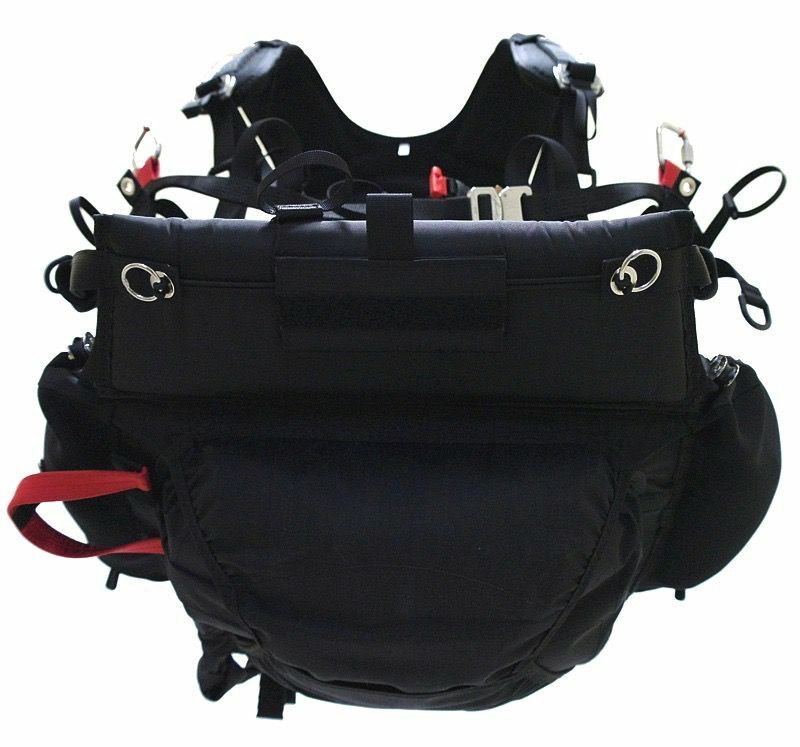 Design of the harness took into consideration all suggestions - those of the test pilots, regular users and paramotor manufacturers. Our main task was to keep high comfort of operation without increasing weight. 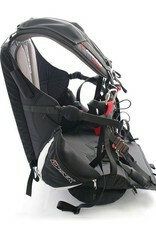 As a result, this version of harness weighs 3,0 kg in S/M size. 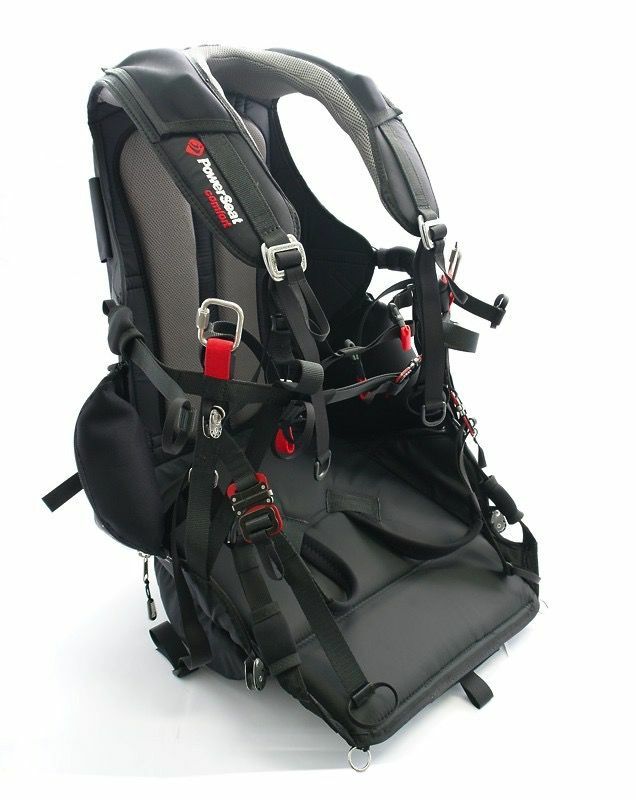 Soft arm pads and back support increase pilot's comfort during both launch and flight. 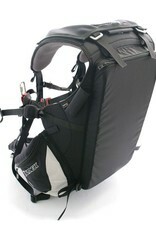 Thick foam of the backrest additionally isolates pilot's back from the paramotor frame and dampens the vibration. 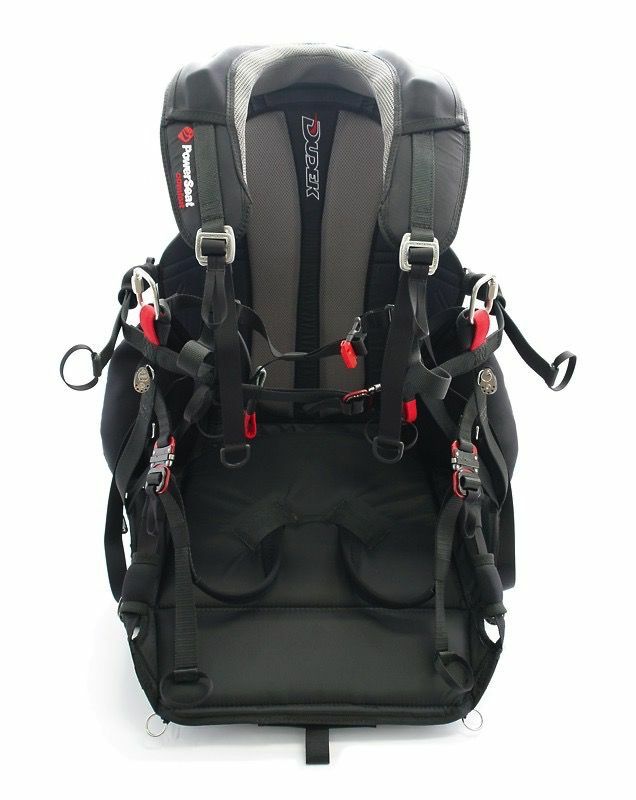 Powerseat Comfort Low is dedicated for both novice and experienced PPG pilots. 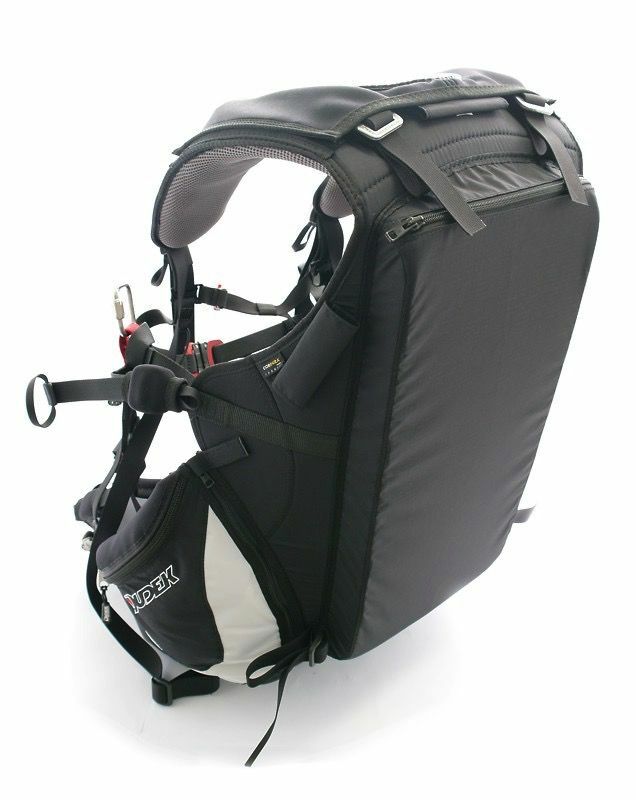 It is suitable for any powered paraglider (unless the manufacturer will not indicate otherwise). 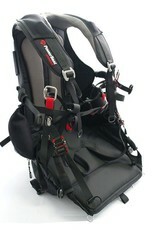 Wide adjustment range allows the harness to fit any pilot. 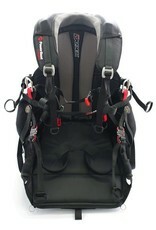 Strap system offers safety and stability, yet leaves plenty of space for starting run, effective steering and full exercise of the glider's capabilities. Four ball-bearing pulleys considerably improve the speedsystem operation. 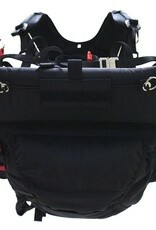 The rescue chute V-strap tunnels run on both sides of the harness, so that strap can be led on either left or right side. Powerseat Comfort Low is available in three versions as described in the table below. Shortly: no container, side container or underseat container.